BOOK REVIEW- AM I NORMAL YET? Evie suffers from OCD, (Obsessive Compulsive Disorder), but she is feeling a lot better in herself. She wants to attend collage, make new friends, go to parties and get a boyfriend. Her best friend, Jane has dumped her for her boyfriend Joel, so Evie just wants to get out there and become a 'normal' person. But how will Evie cope when a lot of new things hit her, and she can feel herself slowly slipping back into the spiral of a relapse? 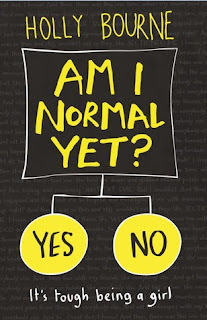 I did enjoy Holly Bourne's previous two books, (The Manifesto on How to be Interesting, and Soulmates,) but 'Am I Normal Yet,' is easily my favourite of the three. Bourne climbs into the mind of someone with OCD and GAD, (Generalised Anxiety Disorder), and describes it to her readers absolutely perfectly, with heaps of compassion. It is such an honest, and quite frankly exceptional portrayal: it is such an achievement for Holly Bourne to have showcased it so well. She also shows that having a relapse is not a bad thing at all, as it is the dip in a recovery process: because no one can always be on a high. 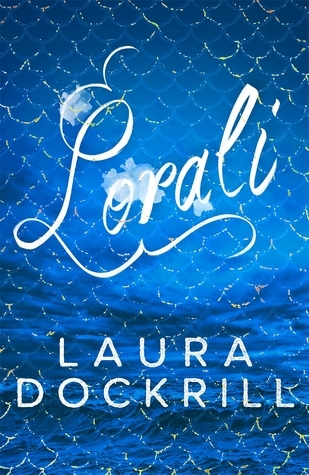 Not only does the novel cover the issue of mental illnesses, but it also covers feminism and just general teenage life issues. I adored the feminism parts in the book: they were so fabulous and empowering, making me want to go and find Holly Bourne- to give her a high five. Evie's new peers, Amber and Lottie also made me smile: they were so kind and supportive. The spinster meetings that the three girls held were some of my favourite parts, and all rang so true to my adolescent life. 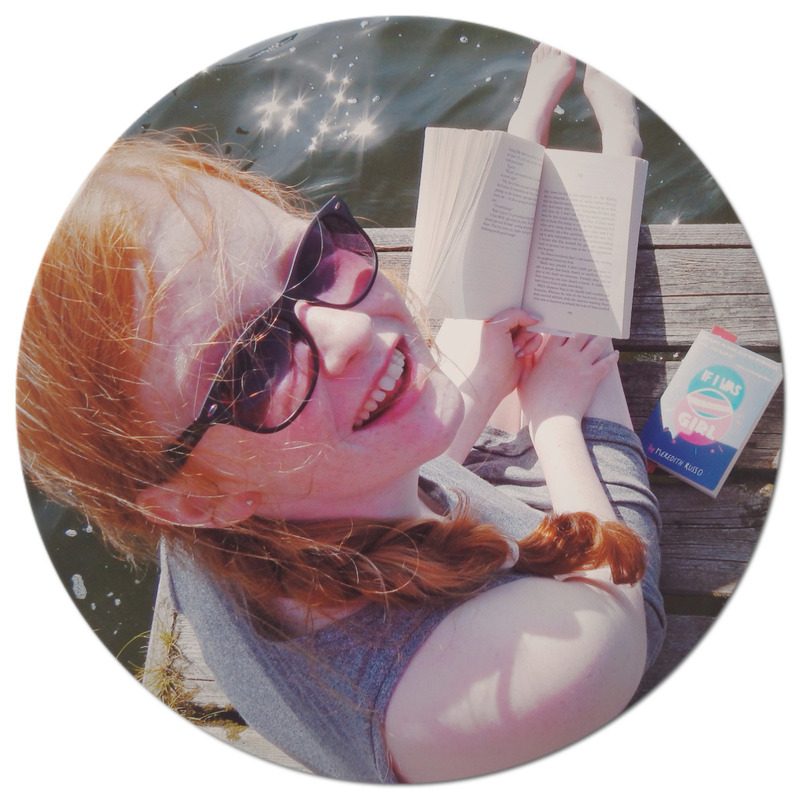 'Am I Normal Yet,' is on my list of favourite UKYA; by reading it, I have had a very accurate exposure to mental illness- something which I have never experienced before. If I could give this book more than five stars, I definitely would: it is way more deserving. An excellent, gritty and slightly humorous read: with a variety of significant issues covered in a compelling manner.